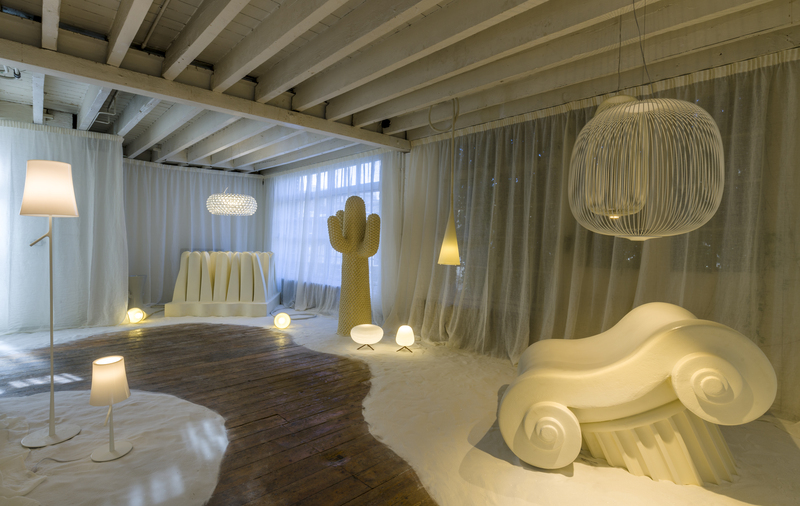 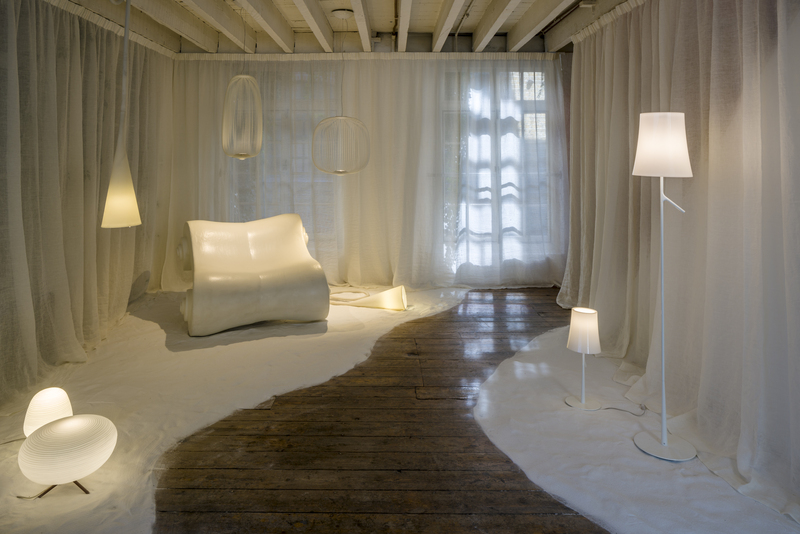 The Foscarini Rooms is an immersive exhibition that introduces the latest Colours Collection during this year’s London Design Festival. 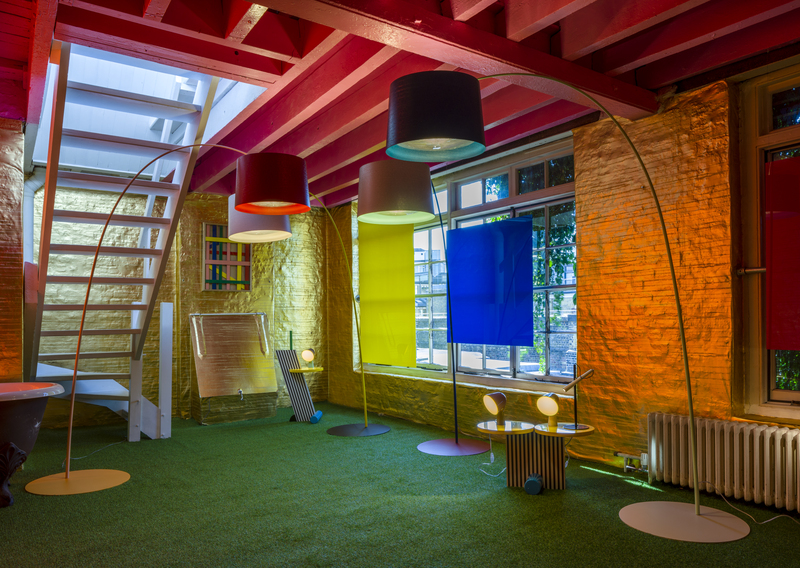 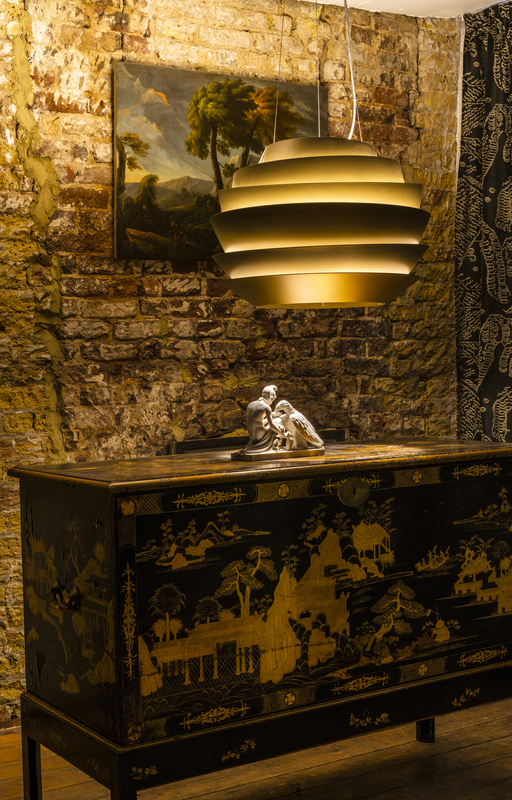 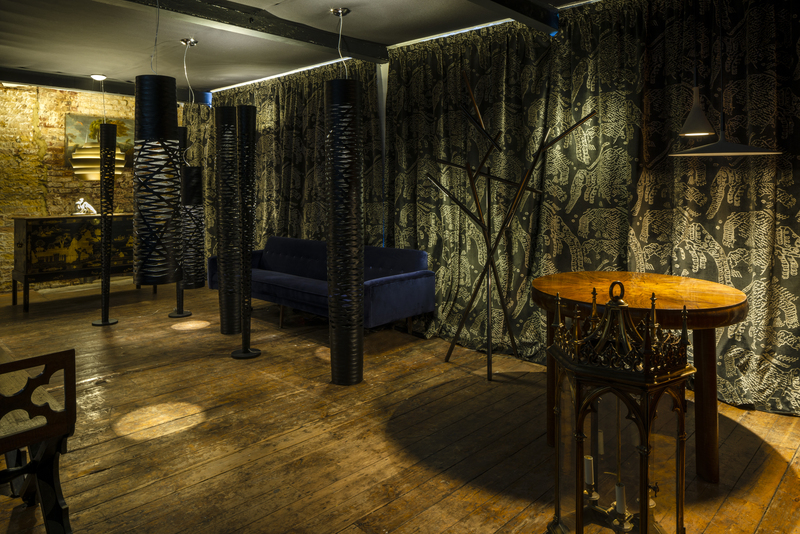 Foscarini offers an emotional and unexpected journey of discovery through a magical house in the heart of Shoreditch, where a different colour plays the hero on each floor. 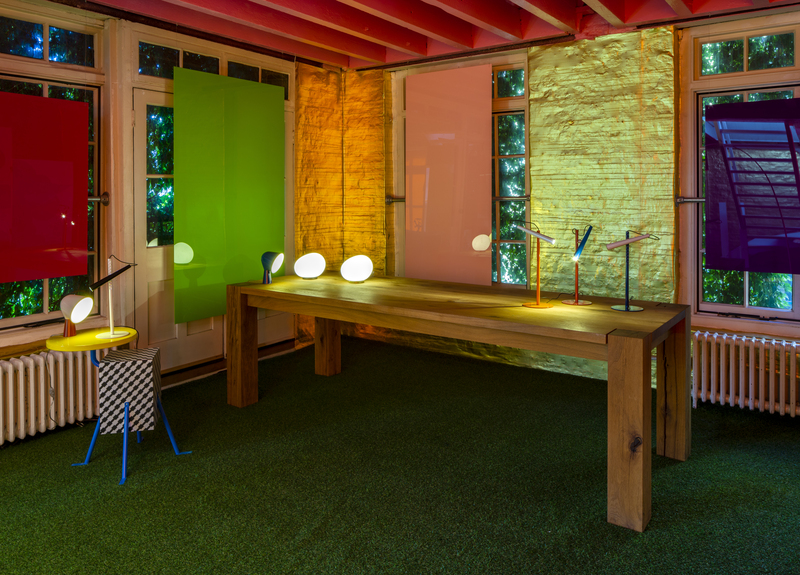 Unveiled for the first time during the Festival, Foscarini takes over Oneroom gallery, plunging visitors into a theatre of colour and light through a spectacular saturation of shades. 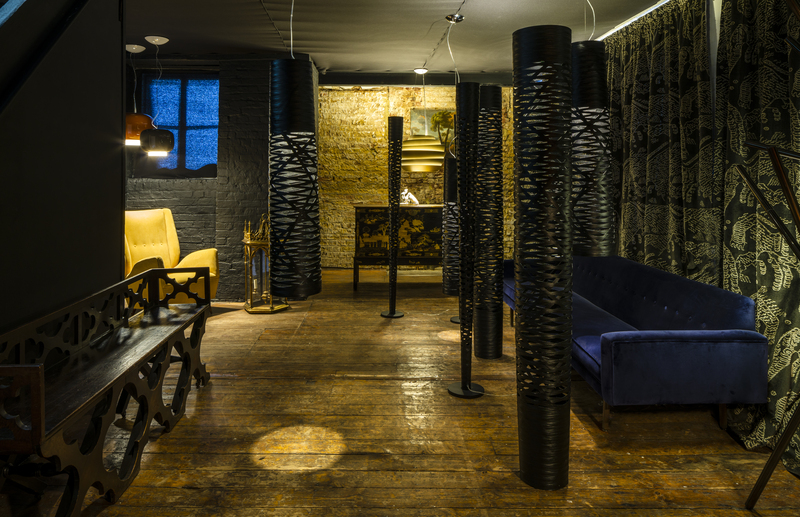 Spanning three floors, this experiential installation – designed and curated by Oneroom founders, Carlo Ninchi and Vittorio Locatelli – will offer a dramatically different experience on every level.